And what a weekend it was! 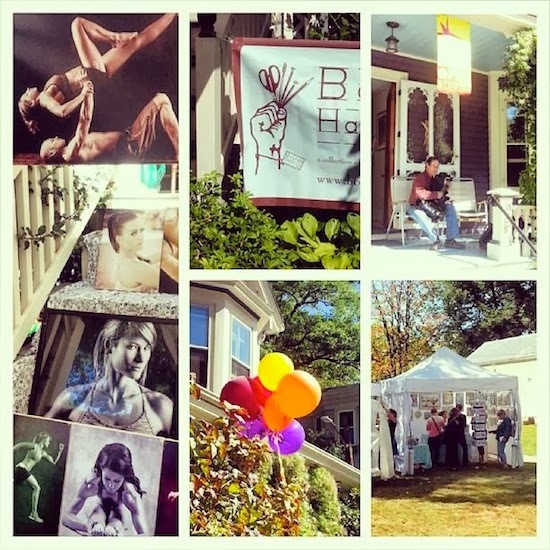 This year marked the 20th anniversary of Jamaica Plain Open Studios and Boston Handmade was representing all over town including at a group site on Eliot Street in my parents' yard! The weather was gorgeous and the crowds were steady all day both days. 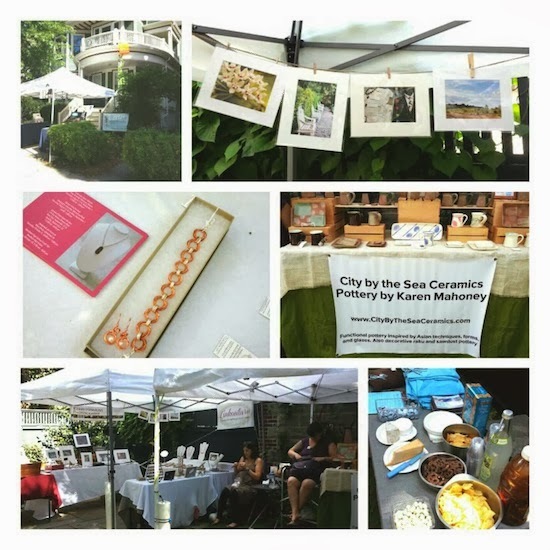 We had a fantastic time hanging out in the sunshine, chatting with visitors and selling our work. A good time was had by all and I'm looking forward to next year already!